I read this article and found it very interesting, thought it might be something for you. The article is called White, Shelby and is located at https://www.medalofphilanthropy.org/white-shelby/. 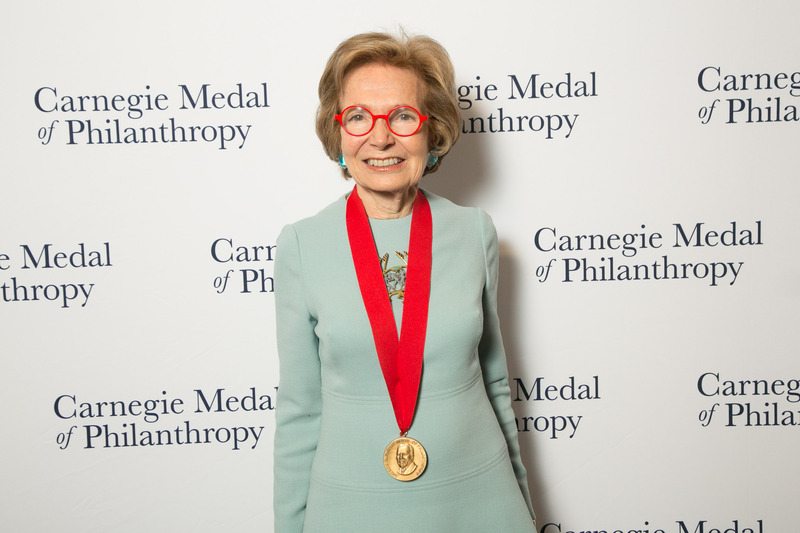 Shelby White’s extraordinary philanthropic accomplishments extend across as wide a range as Andrew Carnegie’s own philanthropy. 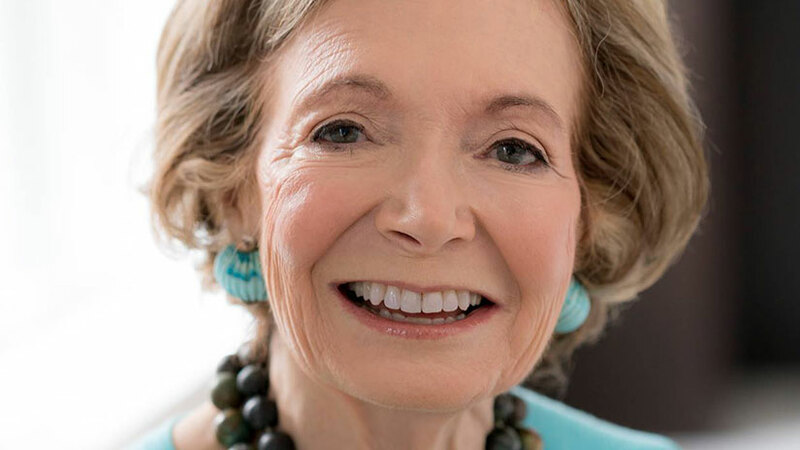 Ms. White’s interests include education, libraries, museums, archaeology, parks, science, and the arts and humanities, and the multifaceted breadth of her giving is ever evolving. Ms. White was raised in Brooklyn, New York, in an immigrant household. Her parents’ support for the needy, including refugees from Nazi Germany, made a lasting impression on the young girl. As a nine-year-old she used a Camp Fire Girls donut sale to help a neighborhood nursery. 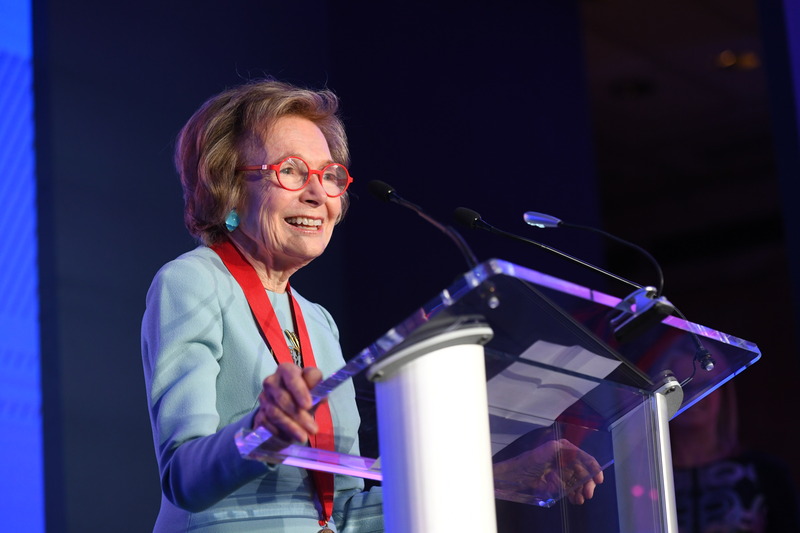 Her childhood experiences and her thirst for knowledge proved invaluable as she earned a bachelor’s degree at Mount Holyoke College and a master’s at Columbia University. She then married investment banker Rodney L. White. After her husband passed away in 1969, Ms. White began a career in financial journalism. By then a budding philanthropist, she would later donate the Rodney White Country Garden to The New York Botanical Garden. In 1983 Ms. White married Leon Levy, the renowned financier and philanthropist who in the 1950s had founded the Jerome Levy Foundation, named after his father, which focused on academic freedom and civil liberties. Shelby White and Leon Levy both believed ardently in the importance of giving, and the couple became a philanthropic force. Their passion for ancient civilizations led to the establishment of the Shelby White and Leon Levy Program for Archaeological Publications at Harvard University, and they sponsored the excavations of Ashkelon, Israel. Their love for the arts resulted in the creation of the Shelby White and Leon Levy Travel Grants at NYU’s Institute of Fine Arts, which enable graduate students to travel the world to study original works of art. The couple also donated the Leon Levy and Shelby White Court to The Metropolitan Museum of Art, the centerpiece of the museum’s new Greek and Roman Galleries. During their years together, Shelby White and Leon Levy expanded their support to other areas, including economics, neuroscience, human rights, and civil liberties. Following Mr. Levy’s death in 2003, Ms. White established the Leon Levy Foundation; their daughter, Tracy White, is now an active participant in the foundation. Known for its creativity and innovation, the foundation supports the preservation, understanding, and expansion of knowledge across a wide range of fields, from neuroscience to the humanities. 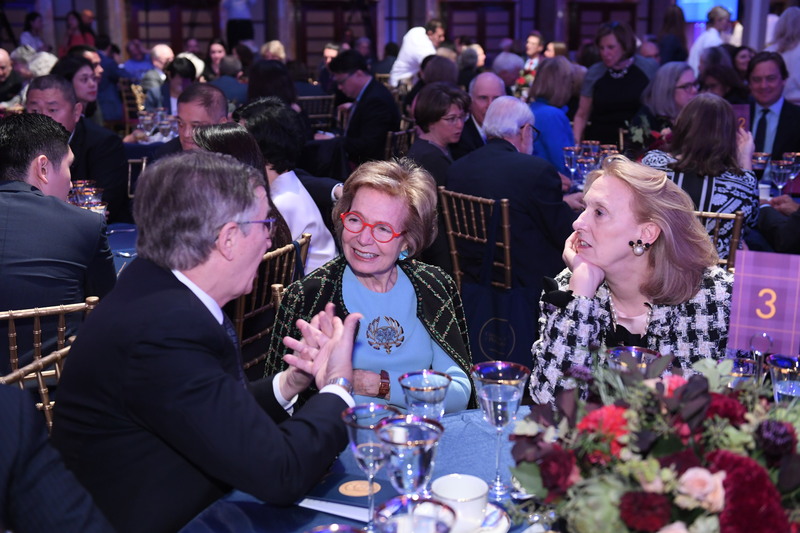 Initiatives include the Leon Levy Neuroscience Fellowship Program, which funds the research of young scientists, and in 2006 the foundation established the Institute for the Study of the Ancient World at New York University. The Leon Levy Foundation supports projects to which the couple has personal connections, such as an archival grant to the New York Philharmonic. (Mr. Levy worked as an usher at Philharmonic concerts during his student years at City College of New York.) In addition the couple both loved nature, so Ms. White established the Leon Levy Native Plant Preserve on the island of Eleuthera in the Bahamas, where they had long owned a home; the preserve is the first national park on that island. The foundation also supports the cultural institutions of Brooklyn, including Prospect Park and the Brooklyn Public Library. Ms. White serves on the boards of The New York Botanical Garden, the Institute for Advanced Study, The Metropolitan Museum of Art, New York University, Bard Graduate Center, and The Writers Room. She is also chairman of the American Friends of the Israel Antiquities Authority. Mr. Levy summed up his philosophy of philanthropy concisely: “I tend to take a long view…. I prefer to give money to pursue a concept or idea…. All we can do is try to leave a legacy of good works.” His philosophy continues to underlie the giving of the Leon Levy Foundation. We are certain Ms. White’s remarkable achievements at the Leon Levy Foundation would astonish both Leon Levy and Andrew Carnegie. The Carnegie family of institutions is privileged to welcome Shelby White as a recipient of the Carnegie Medal of Philanthropy.